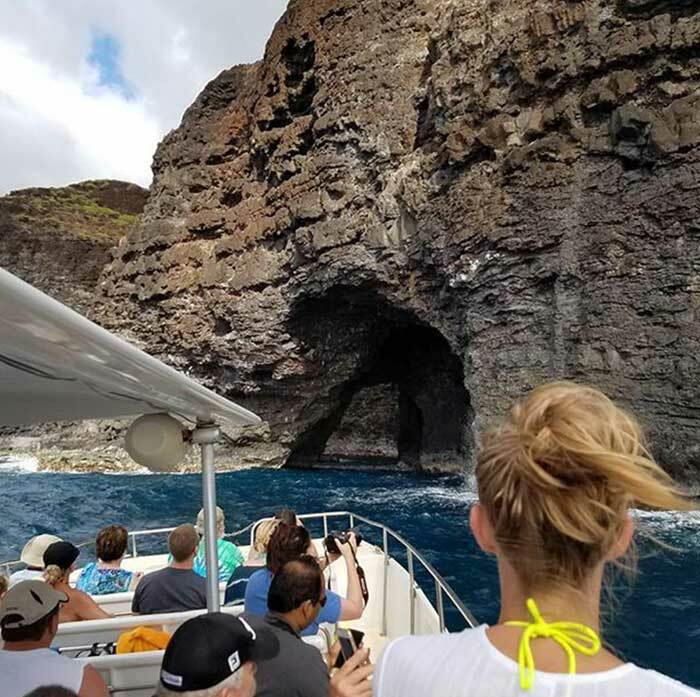 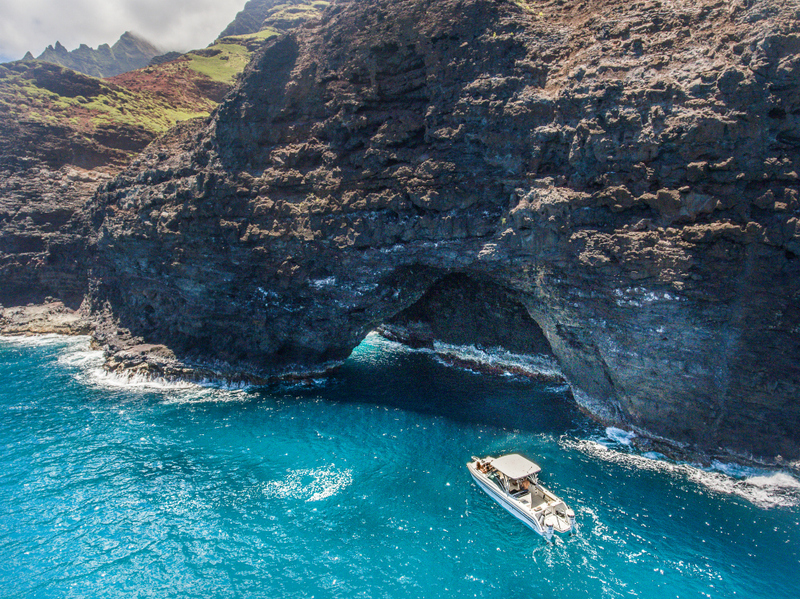 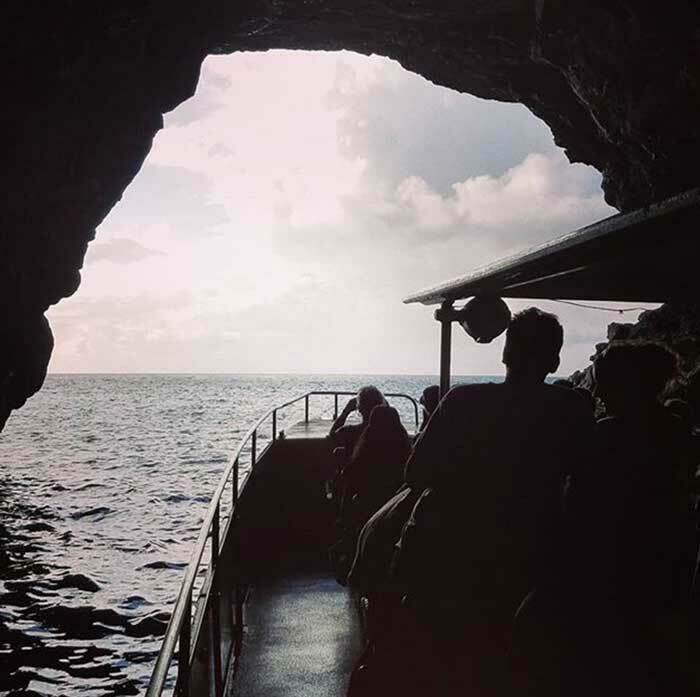 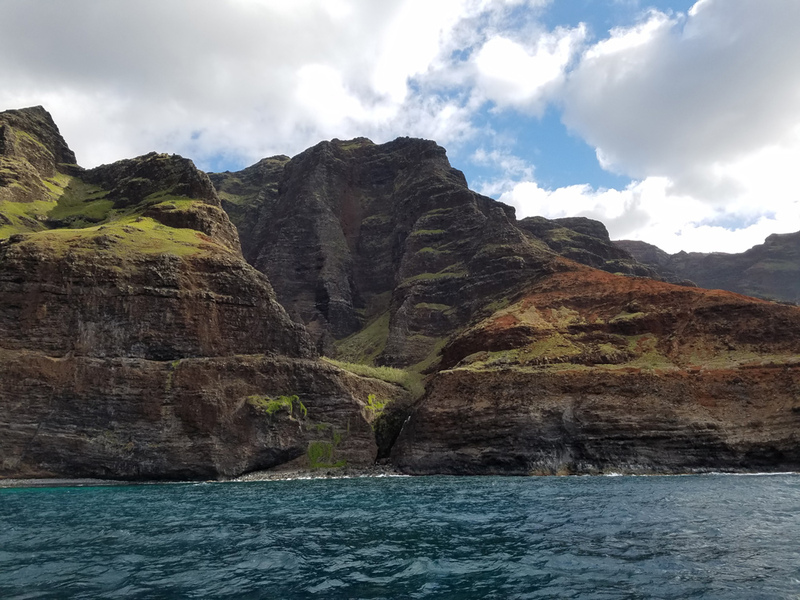 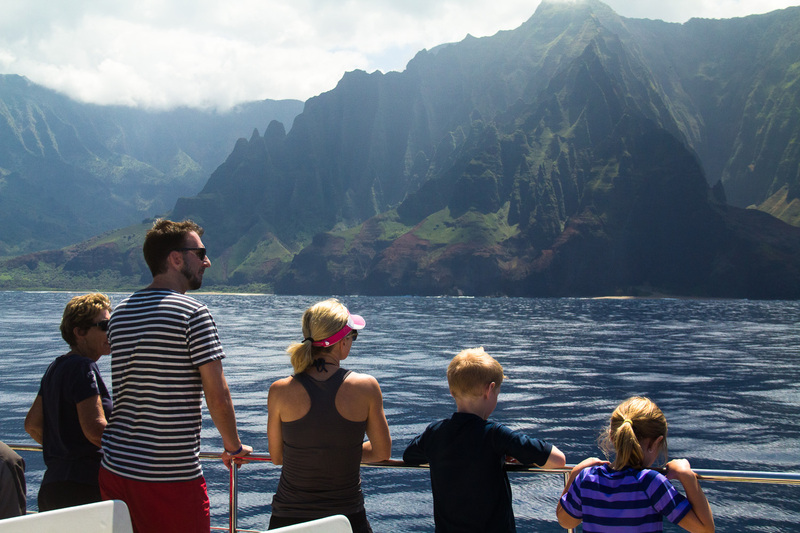 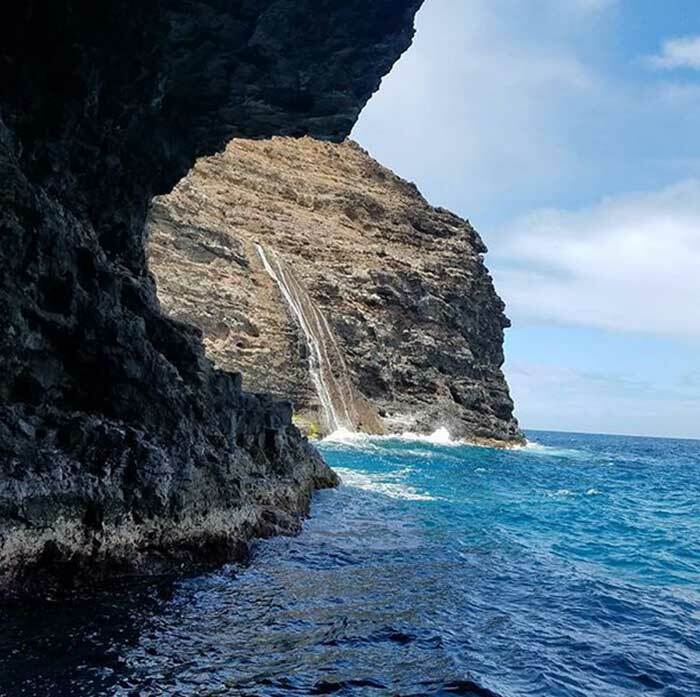 Experience your Na Pali Coast Tours with comfort and confidence! 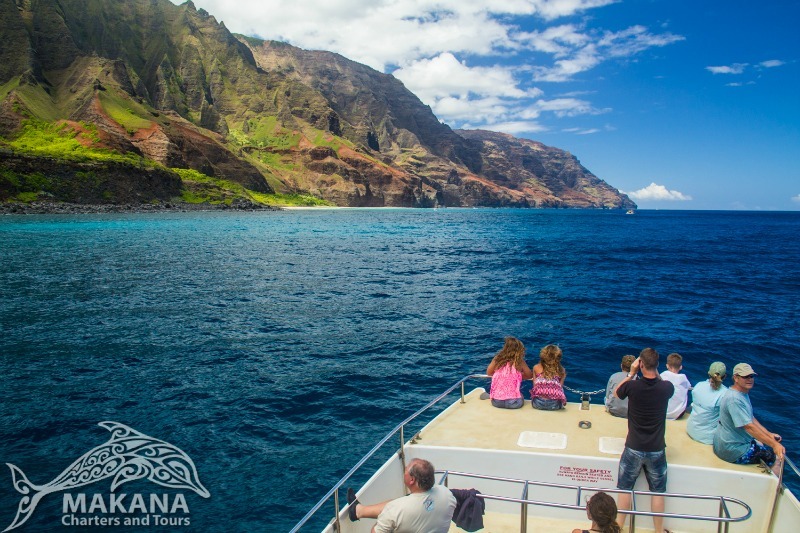 Makana Charters is here to help you get the most out of your visit to our little slice of paradise. 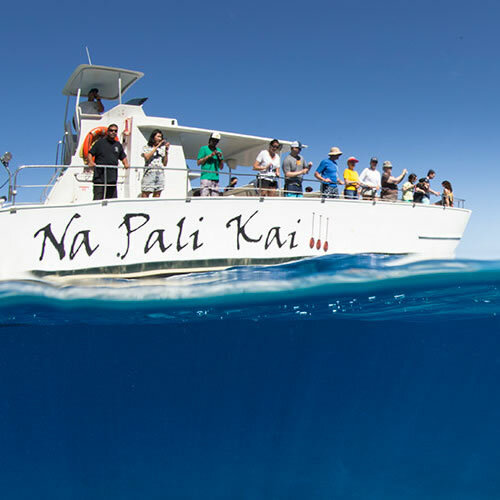 Dive in for an ultimate experience. 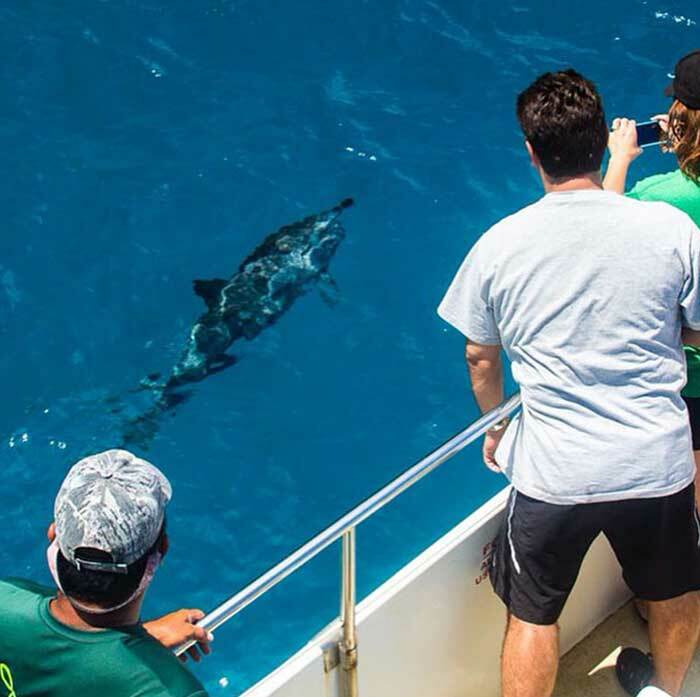 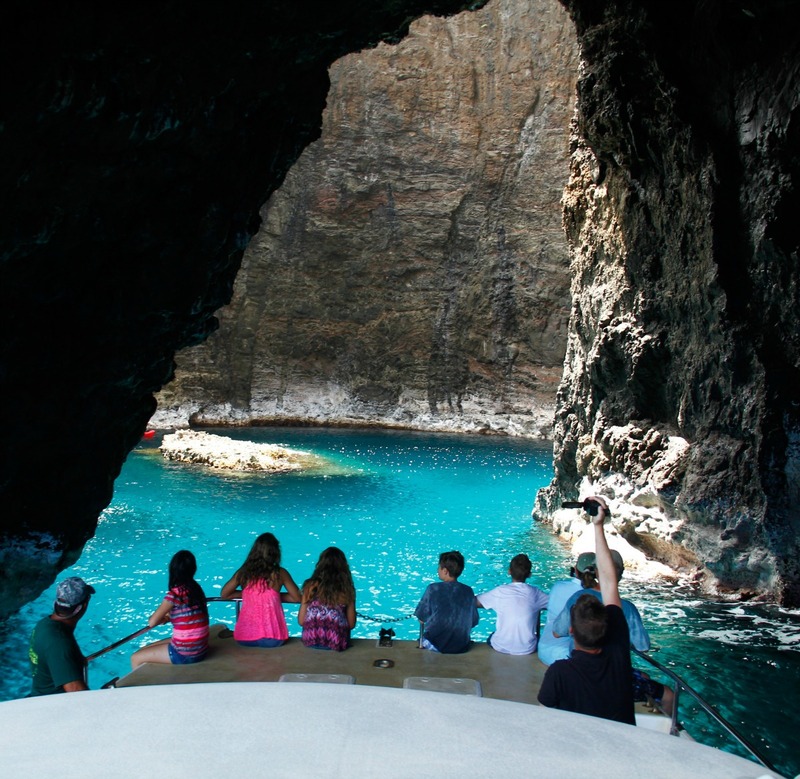 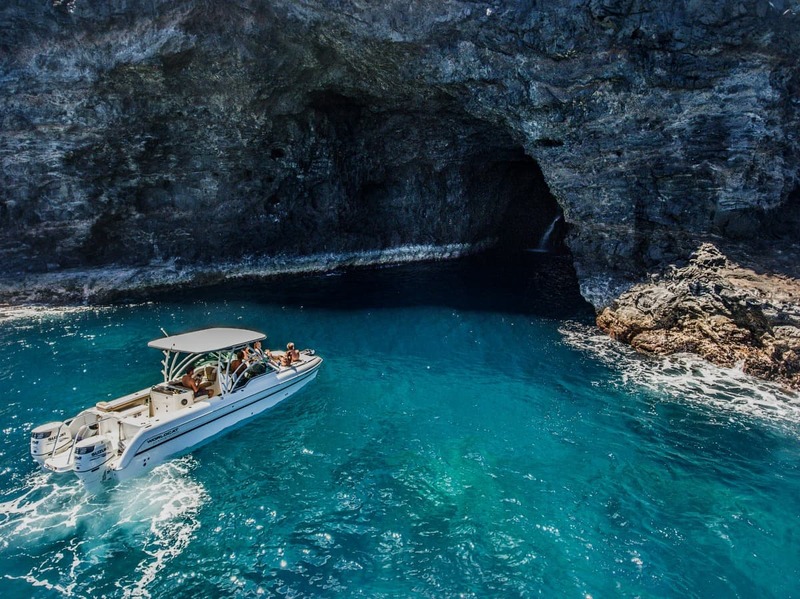 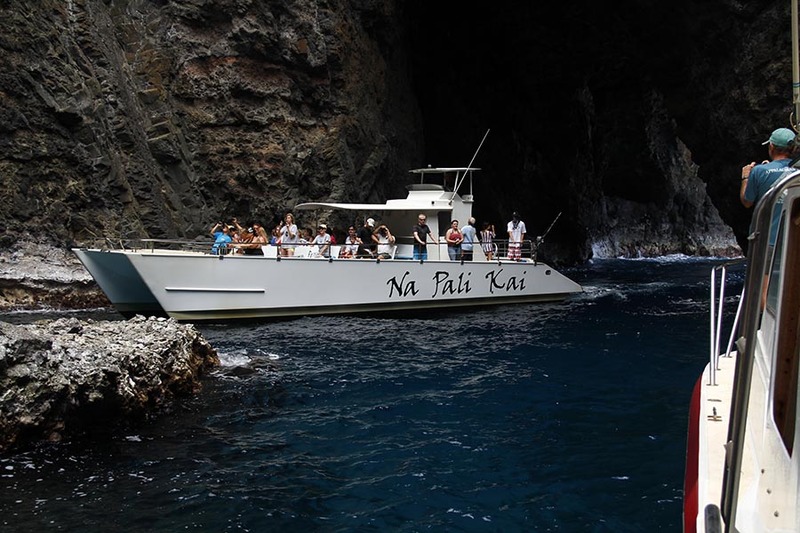 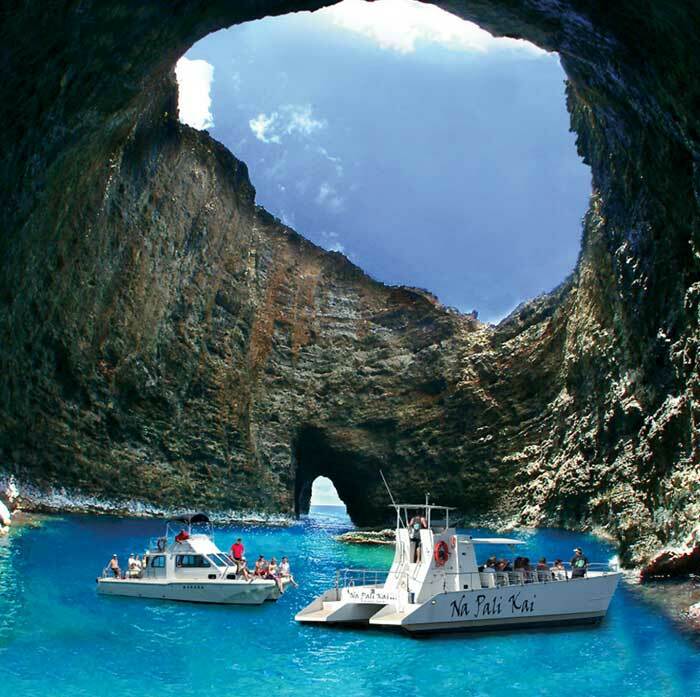 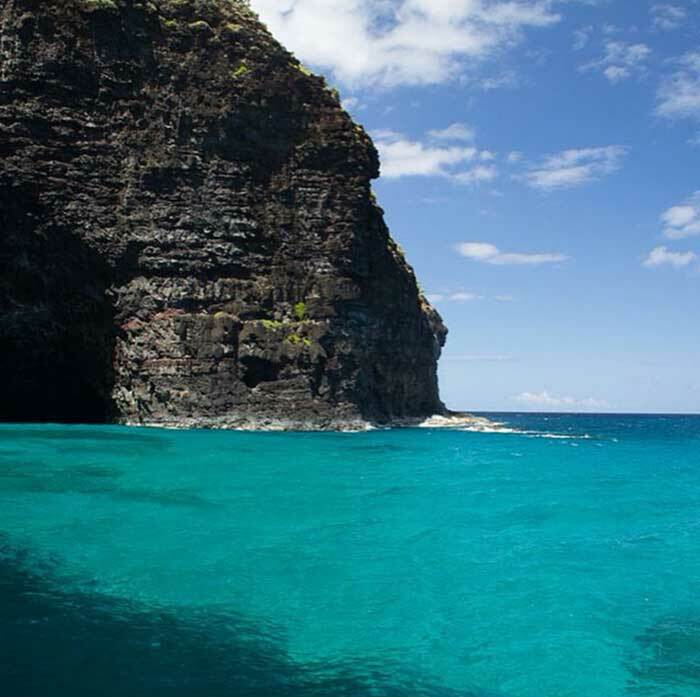 Join us on a Na Pali Coast tour aboard the 49 foot catamaran the Na Pali Kai III. 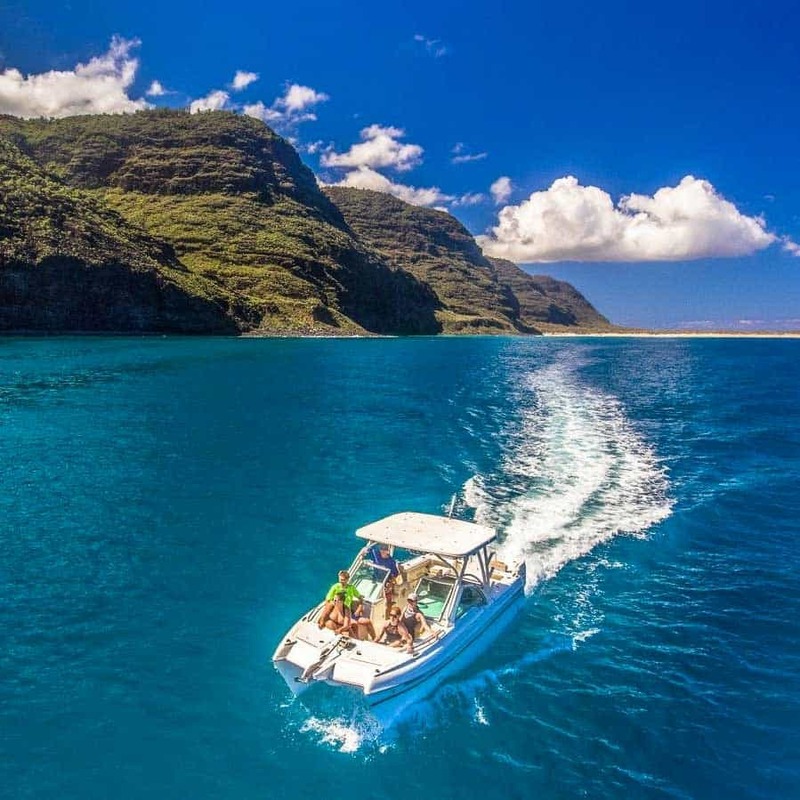 This vessel is equipped with powerful twin 315 hp Cummins diesel engines with Sea Fury surface drives that give a fast and comfortable ride. 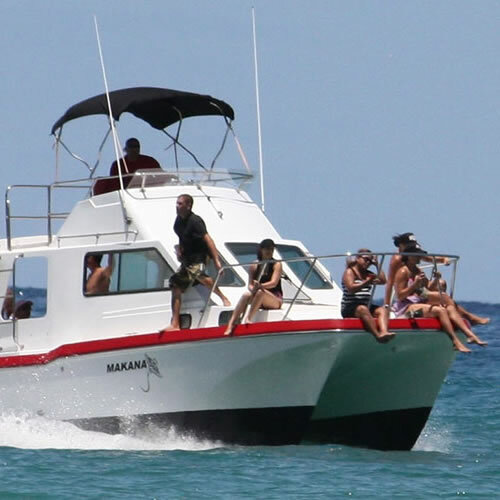 The Makana is a comfortable 32’ custom built Lightning Catamaran is powered by twin eco-friendly diesel Steyr engines (500 hp) cruising at 20 to 22 knots. 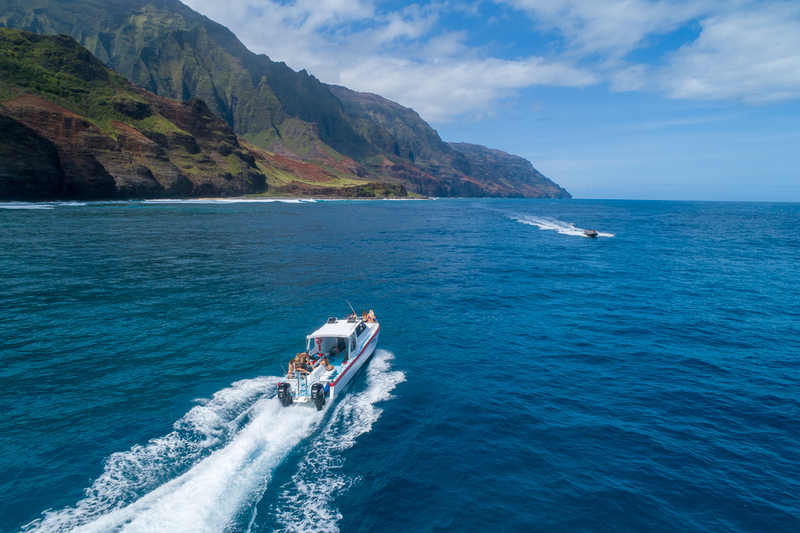 We are Coast Guard certified for 19 passengers but our seating is limited to only 12 passengers for your safety and comfort. 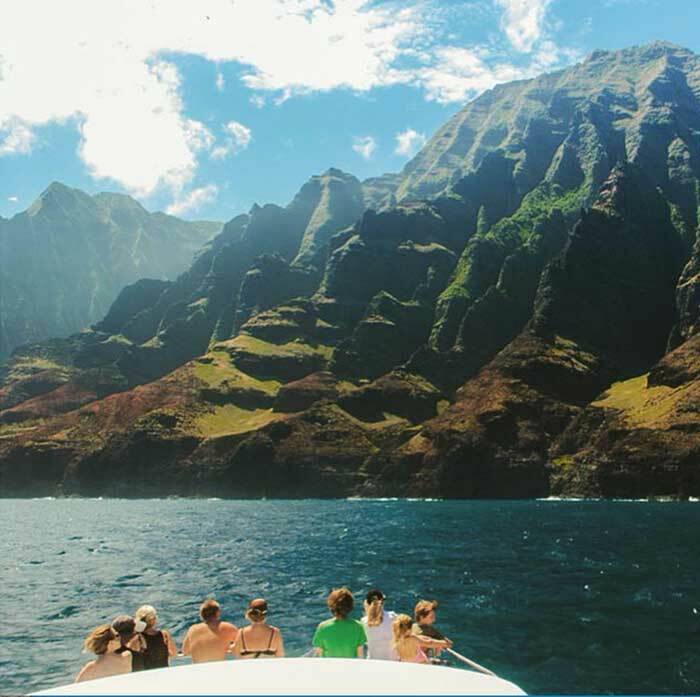 A first class private charter up to 6 passengers. 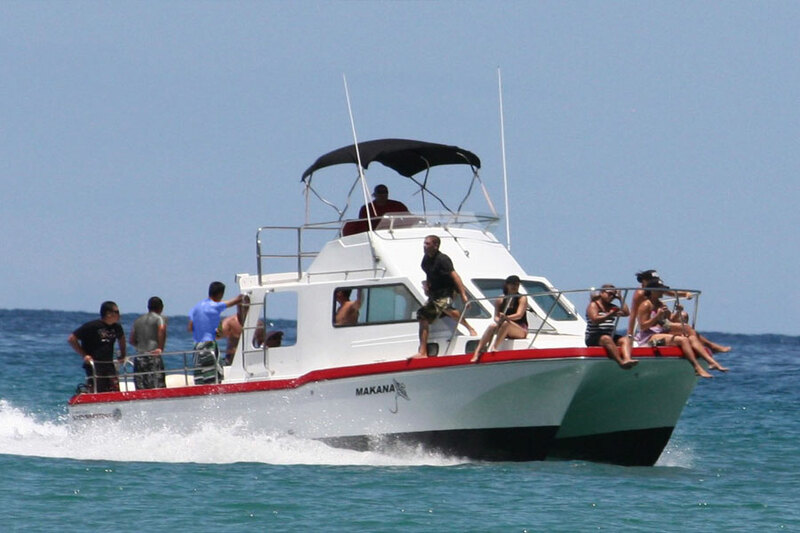 This 27′ has full of luxury settings, very beautiful, smooth riding and plush seating all across the board. 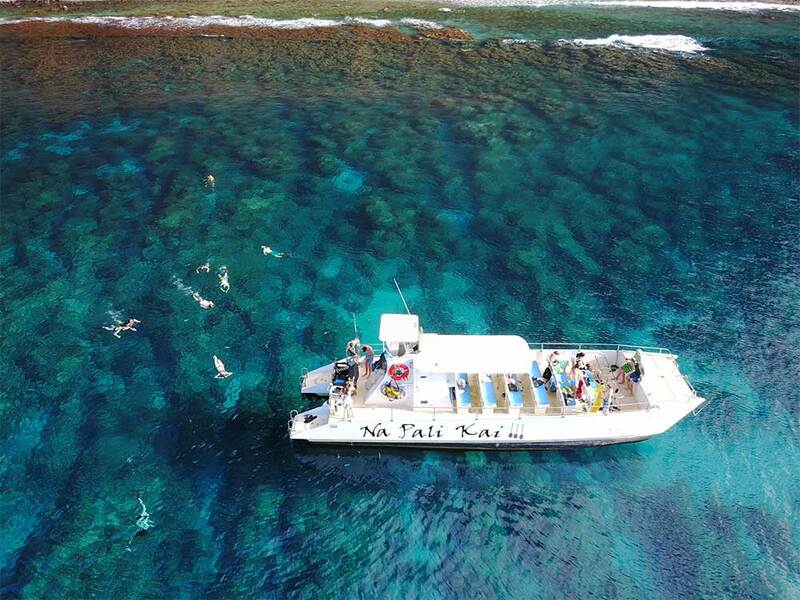 If your group has 6 or under and looking for an intimate ride we can bet you’ll be very happy! 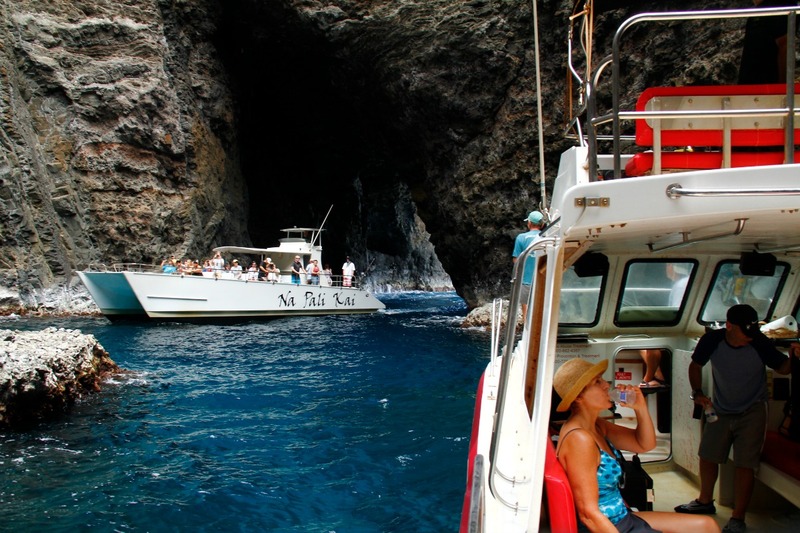 She is fully equipped for lots of fun. 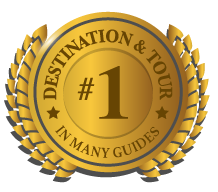 Every month, we receive tons of reviews from our customers. 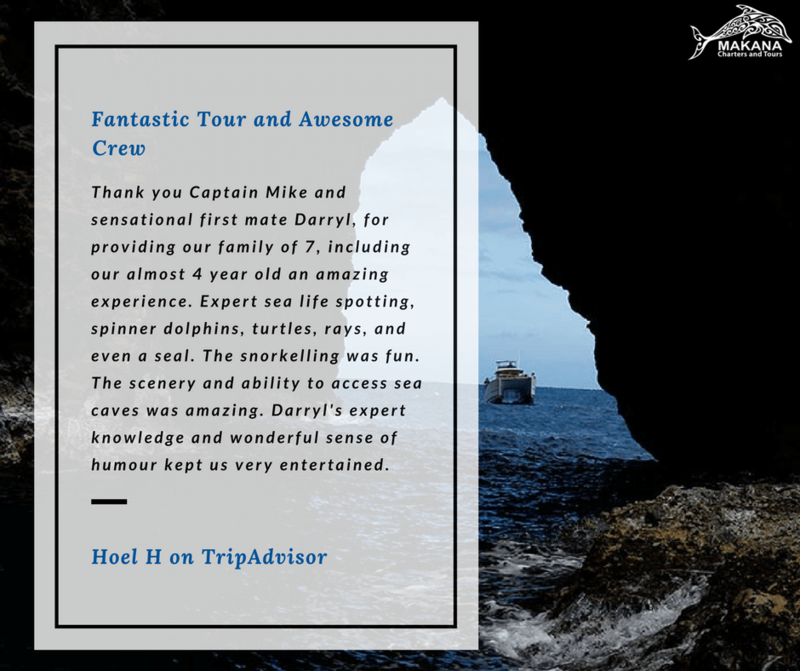 Here’s just a small selection of the amazing feedback we’ve received. 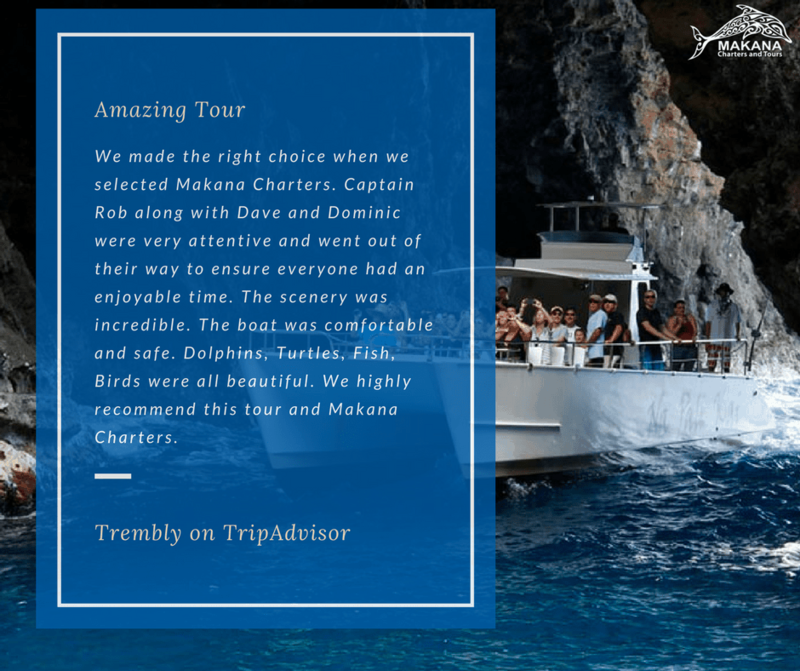 Check out more reviews from our customers! 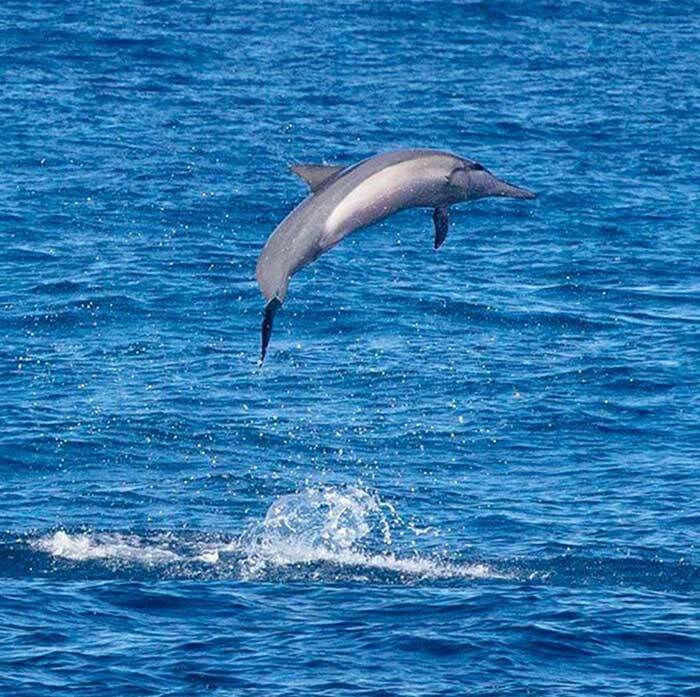 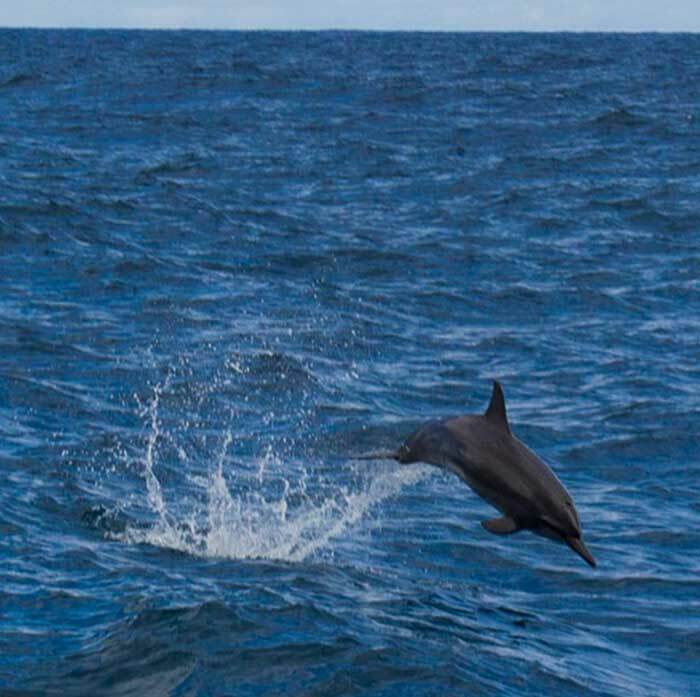 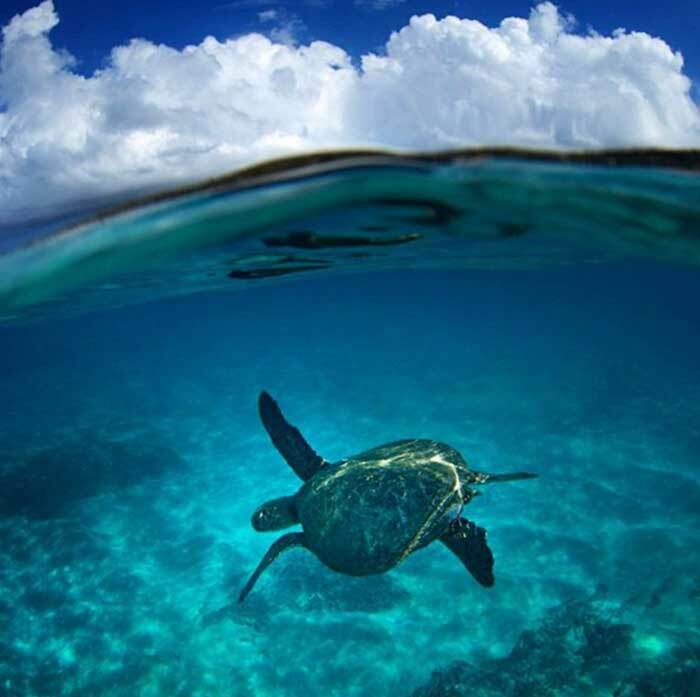 Amazing sea life & much more!